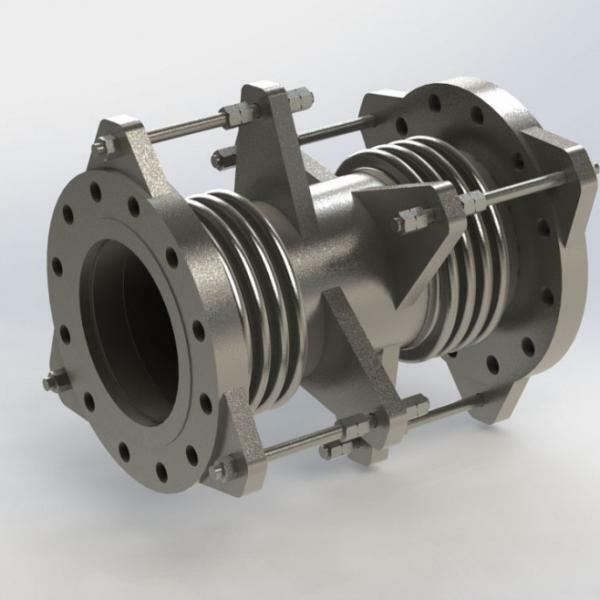 Arcflex have over 25 years of industry experience and our engineers are specialised in all aspects of engineering design and FEA (finite element analysis). We offer some of the best technical services available in the UK and have state of the art facilities at our disposal. 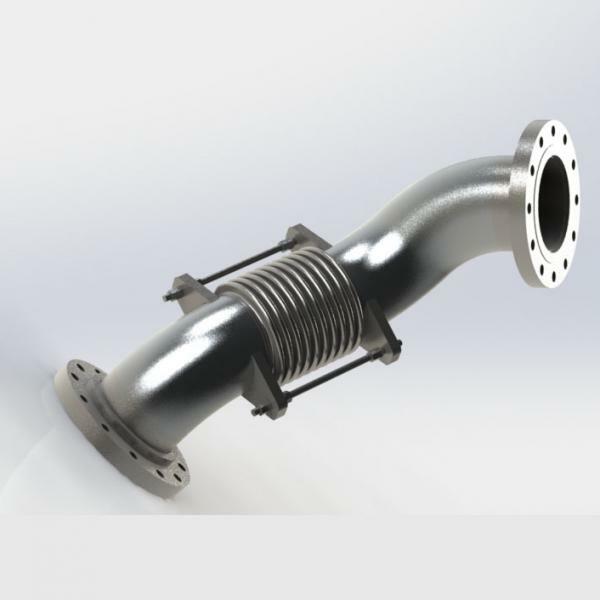 Arcflex can manage your product development needs from concept to finish product, proving feasibility study using advance modern computational method. We can design your large multi-function engineering systems and components made from different advance materials and subject to complex and various loading condition. 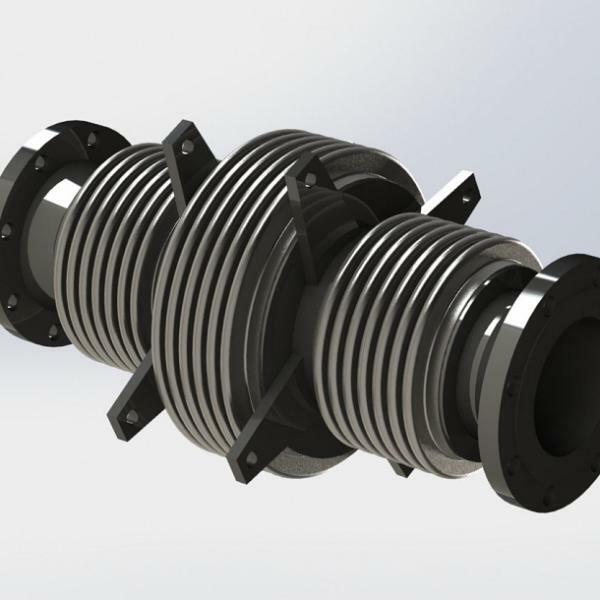 Arcflex have a huge range of products and technical services available and can manufacture bespoke products for your business regardless of scale. We can ensure your product certify the required directive and standard. Our depth of product knowledge will find the right solution for your business. 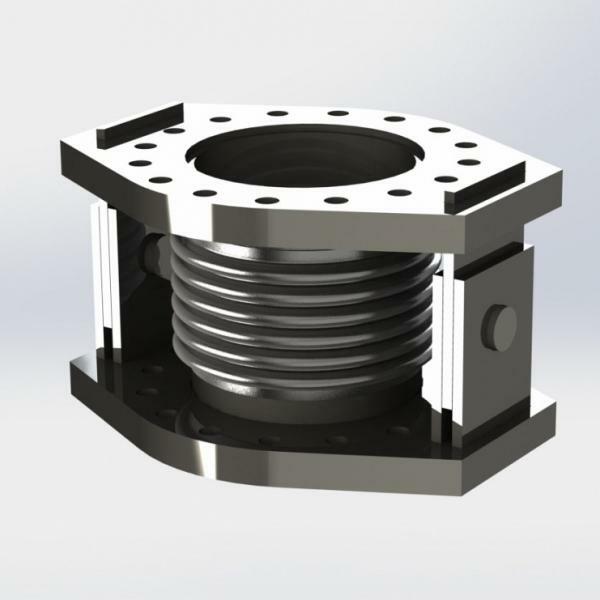 Our in house design department utilises both 2D and 3D CAD technology meaning we can design any assembly to suit your needs or the applications specification. This allows us to speed up the manufacturing process and keep costs down without compromising on quality. We can greatly increase product reliability across a huge range of industries. Arcflex also offer on-site technical visits to ensure your business is running at maximum efficiency and your machinery is safe and without faults. Getting this service can help you avoid future breakdown or loss of business. If you would like to know anything else at all about our design/FEA services then please do not hesitate to get in touch with us. We have a friendly team of experts who will be happy to deal with any enquiries you may have. Also, if you have any technical questions we should definitely be able to help you, even on third party products.